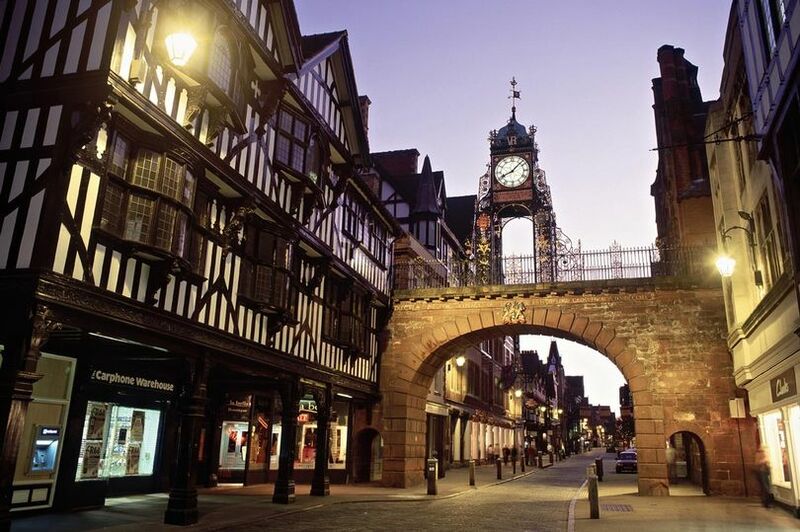 Easter is upon us and the children are off school, if you’re looking for a family day out in Chester then here are a few ideas to keep the kids - and not forgetting the adults – entertained! If you’re looking for a cheap day out why not head over to DEWA Roman Experience, located just off Bridge Street behind us here at Breakout, you can expect to learn all about the ins and outs of life as a Roman Centurion. You can get hands on with various pieces of Roman clothing and equipment and view genuine artefacts which are thousands of years old! Or if Romans aren’t particularly your thing but you’re still interested in historical artefacts you can take a trip to The Grosvenor Museum, located at 27 Grosvenor Street, take your time and wander around this timeless curiosity. Or if your little monkeys fancy going to see other monkeys, Chester Zoo is only a short trip out of the city, why not head over there to see the brand new super rare Philippine Spotted Deer, one of only 2,500 left in the world, we’re sure it’s cute enough to take the crown away from Bambi. Land animals are great, but if you fancy delving under the ocean and meeting all the inhabitants you’d find there, make your way to The Blue Planet Aquarium. Again, a short trip outside of town, they have Europe’s Largest collection of Sharks! Maybe you want to get the family together and test your minds and wits with one of our great escape rooms here at Breakout Chester! We have seven rooms ranging from the easier 3 out of 5 star difficulty, up to the harder 5 out of 5. Don’t worry if you have never played before we can almost guarantee that you’ll be hooked as soon as you get locked in! For more information on the types of rooms that we offer just scroll up and click ROOMS at the top of this page! Hopefully you’ll be able to find some ideas here to help get you out of the house this Easter and enjoy spending time with your family.